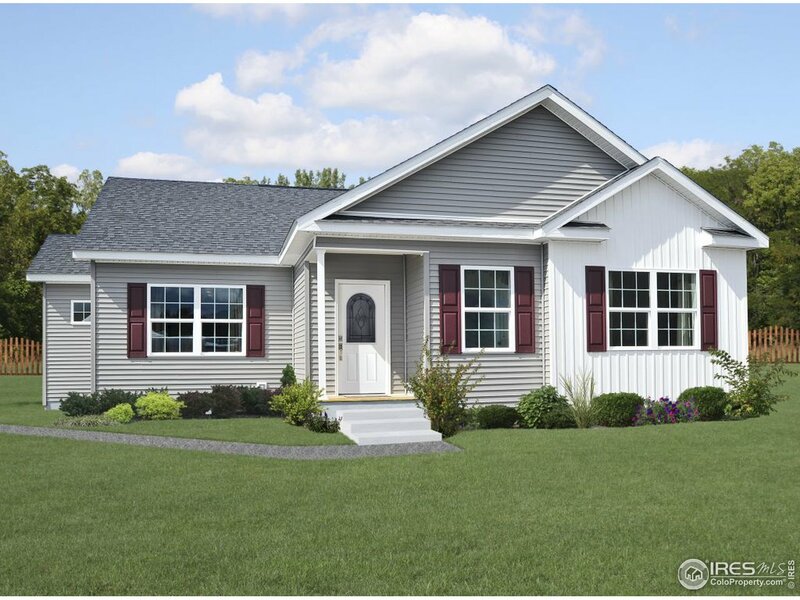 All Nunn homes currently listed for sale in Nunn as of 04/25/2019 are shown below. You can change the search criteria at any time by pressing the 'Change Search' button below. "Come out to the country & enjoy peace & quiet, yet not too far from town & only-1 mi. from paved road. Views of Long's peak, Grand kitchen, huge oversize 4 car garage! Master bedroom w/awesome luxury bath & great mountain views! High E fireplace. Energy efficiency built in to this home saves on energy bills.. Water filter/softener, security system & plenty of room for the horses & toys. 30X60 pole barn part concrete floor, part dirt for flexibility! 300 yard rifle range too! This is a must see!" 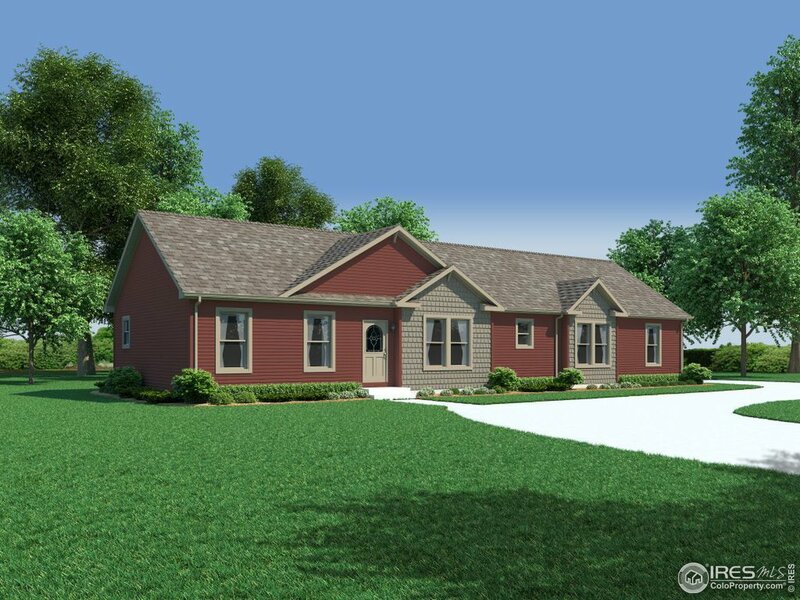 "Amazing Lot in the Trees with a Brand New Modular Home on 2.5 Acres. Garage or Pole Barn can be added for Additional Cost. Feels like you are in the forest yet minutes from everything and still affordable. Call for details." 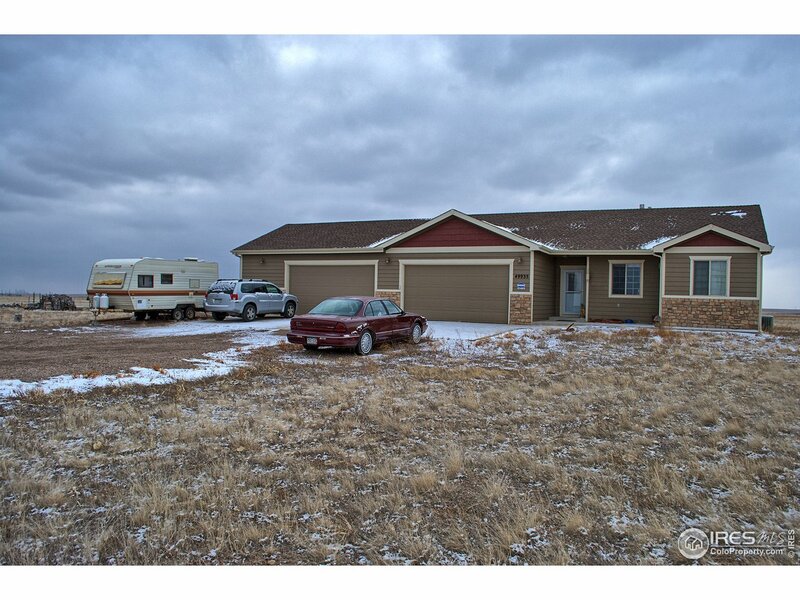 "Come and see this amazingly updated 4 bed, 3 bath home in Nunn, CO. Featuring a brand new kitchen, new floors, new windows, new roof, a huge (nearly 1/3 acre) outdoor area, new furnace and central air conditioning. There is no HOA so you can store your boat, RV or other toys with easy access from the alley. The seller can add a garage or shop for an additional fee." 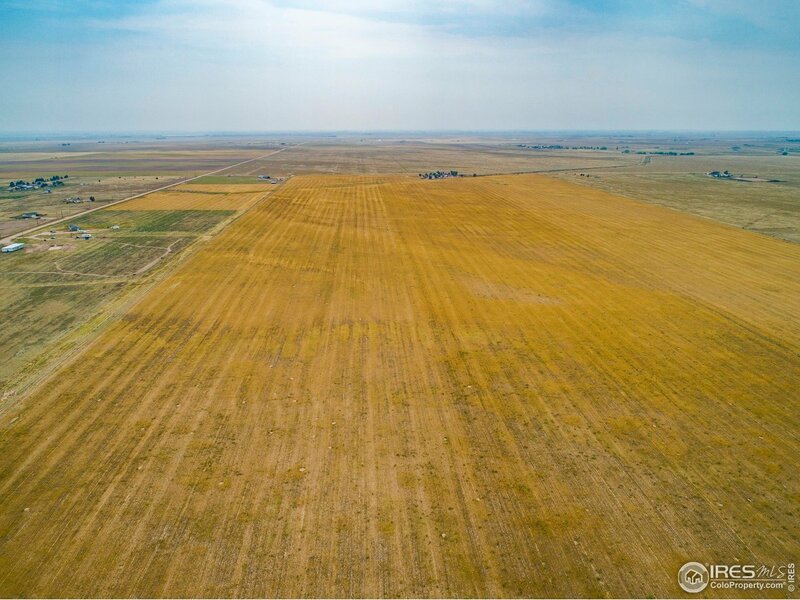 "126.6 Acres +/- includes 1 Full Use Drilled Water Well and 2 Additional Full Use Water Well Permits! Dual Approved Access, fully fenced and Power is Close. Perfect property for multiple families that wants to Farm and bring the whole herd. Beautiful views of the Front Range with Multiple building sites and mostly fenced. Additional adjacent parcel is also available." 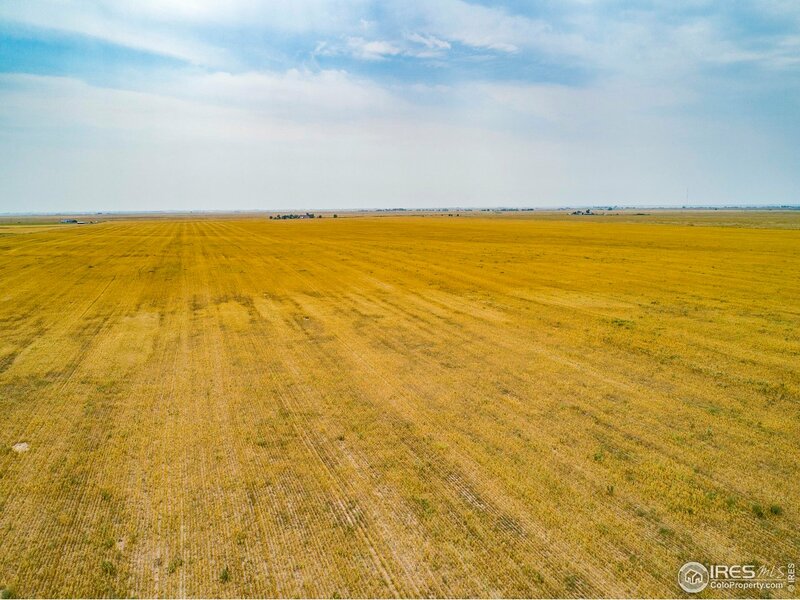 "125 +/- Acres in Weld County with NO HOA or Covenants near Hwy. 85 and Wellington. 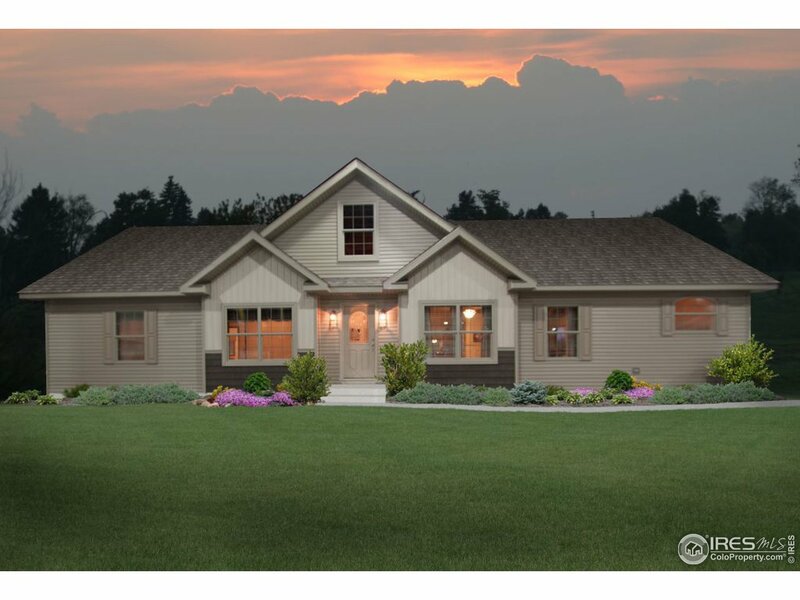 There are many possibilities from multiple family units to additional deeded lots if split through Weld County. Fully fenced, multiple Approved Accesses and Water Well permits. For the price is a great investment opportunity. Another Adjacent property also available."